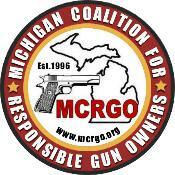 seeking their CCW's in Michigan and Ohio. individuals to become successful NRA Instructors. IDPA and USPSA competition circuit.